Jamie Shillcock made the headlines as a 17-year-old when he was called up to the Warriors first-team for the all-important 2014/15 Greene King IPA Championship play-off semi-final second leg against London Scottish. 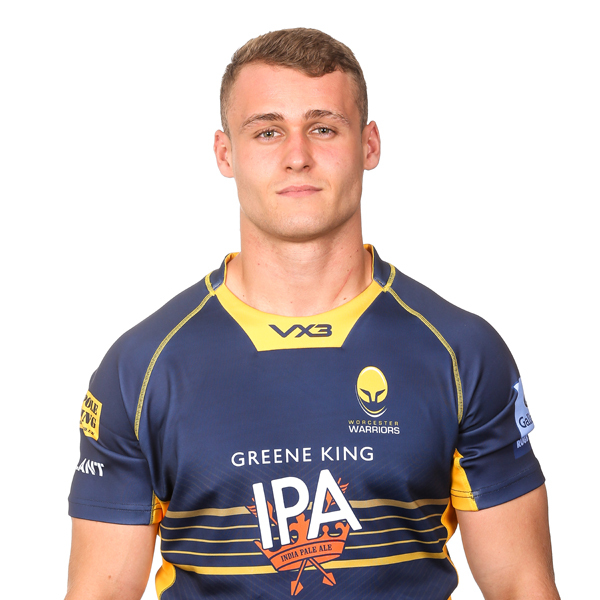 The youngster came off the bench as a scrum-half at Sixways to make his debut and was also named as a replacement in both legs of the final against Bristol Rugby. 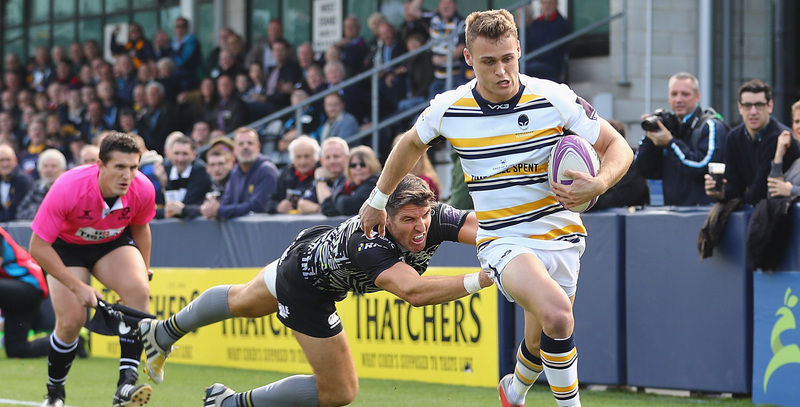 The versatile Shillcock soon joined the Warriors Senior Academy ahead of the 2015/16 season and featured for Worcester Cavaliers and Warriors Under 18s before turning out for England Under 20s in their Six Nations campaign. Shillcock was presented an opportunity early in the 2016/17 campaign at full-back for Warriors, in the absence of Chris Pennell, and grabbed his chance with both hands as he provided two assists on his Premiership debut against Bath Rugby in September. And a week later he marked his home debut with two well-worked tries against Sale Sharks. In the European Challenge Cup, Shillcock was handed a starting berth at fly-half against Enisei-STM in October 2016 and went on to show his capabilities in the number ten jersey, slotting 33 points in five Premiership starts before injuries cut his season short. The 2017/18 campaign saw Shillcock continue his development, as he played 21 times across all competitions, scoring four tries. Shillcock has also represented England Under 18 Counties and the England Under 19 Academies.